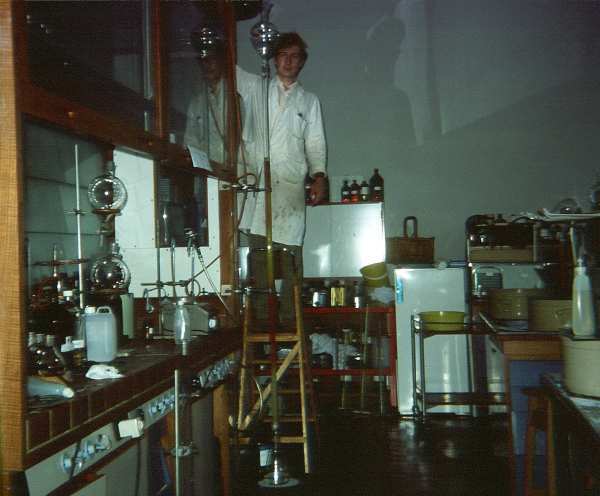 Here's a youthful Sandy running a chromatography column in St Andrews, Scotland, around 1976. Dr Sandy Briggs has not checked all the information on the following linked sites and makes no claim about the reliability of the sites' contents. There seems to be a lot of useful information about science subjects on the Wikipedia site too.